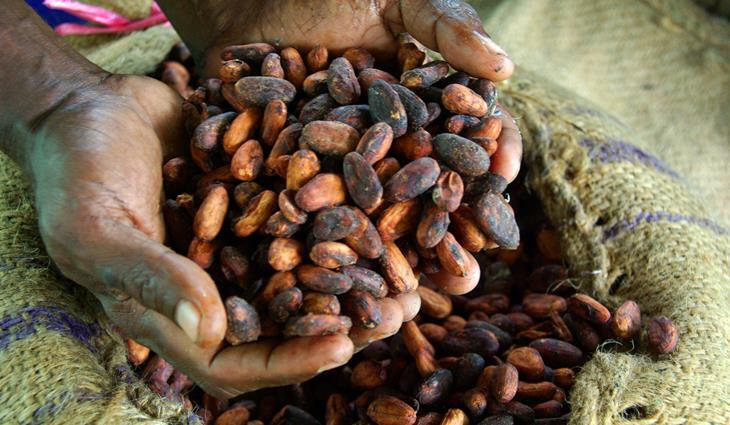 Ghana’s Cocoa Board (Cocobod) is currently in talks with Exim Bank China to secure a $1.5 billion loan to improve farms and install irrigation systems and other projects. The loan will mainly help to replant diseased and aged trees, build warehouses and cocoa roads to improve farmers’ income, and to provide irrigation in the face of changing climate conditions, the regulator said. According to Cocobod’s chief executive Joseph Aidoo, China will also grant $35 million to help build a 40,000-ton state-run cocoa-processing plant. The new processing plant, estimated to cost $60 million, will be built in the western region of Sefwi-Wiawso. Aidoo said the proposed factory would run through from production of butter, liquor down to the tertiary level, which is the production of chocolate. Cocobod has started a meeting with a Chinese technical team in the capital Accra, according to the CEO. Ghana currently has 450,000 metric tons installed capacity but only about 250,000 metric tons are being processed. 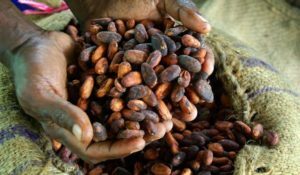 Ghana and Côte d’Ivoire, the two countries producing 60% of the world’s cocoa output, have agreed earlier this year to intensify collaboration, in the field of scientific research for the production of cocoa plants and the improvement of plant varieties. The two countries also agreed to adopt and implement a regional program to fight the swollen shoot disease. Posted by Emmanuel Agbenonwossi on May 10, 2018. Filed under Business. You can follow any responses to this entry through the RSS 2.0. Both comments and pings are currently closed.